Live and Uncensored! 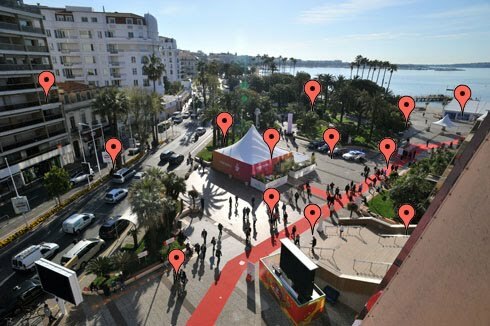 : I Am at MIPTV This Week. You Should Follow Along! The MIP Twitter account @_mip_. My Twitter account @luckthelady (although @_mip_ will be infinitely more relevant and all-encompassing. But you can follow me too for the occasional intelligent reflection and group project. MIPFormats: The Creator's Toolkit. A breakdown on producing and protecting your format. Also jam-packed with reflections on the birth and development of Who Wants to Be a Millionnaire? MIPDoc: Financing for New Co-Production. A primer on co-production, and a new financing model, for documentary filmmakers and producers.